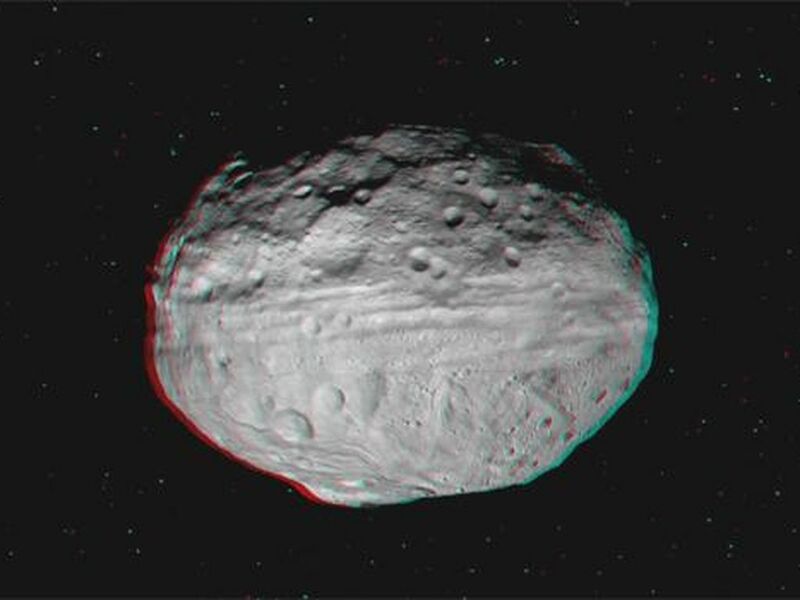 This 3-D video incorporates images from the framing camera instrument aboard NASA's Dawn spacecraft from July to August 2011. 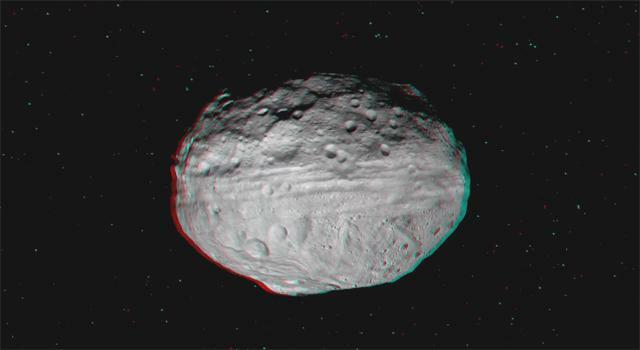 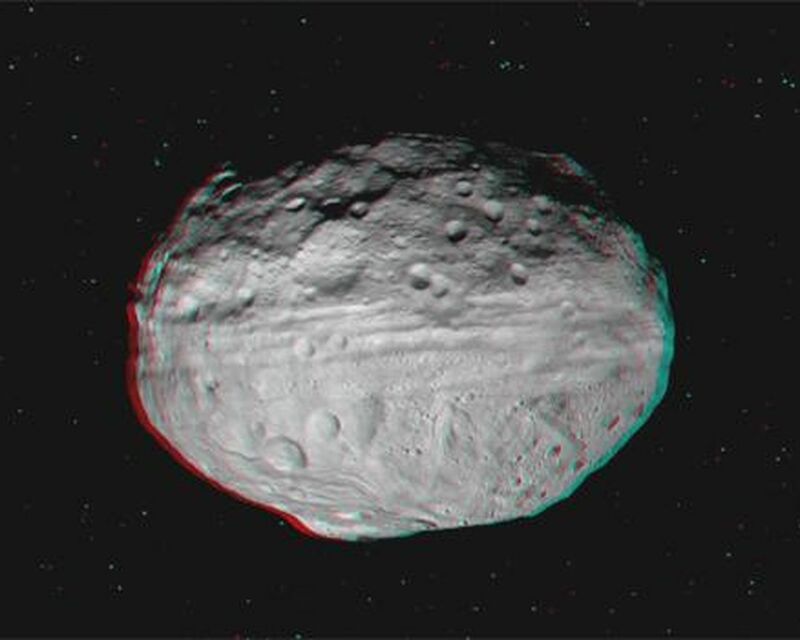 The images were obtained as Dawn approached Vesta and circled the giant asteroid during the mission's survey orbit phase. 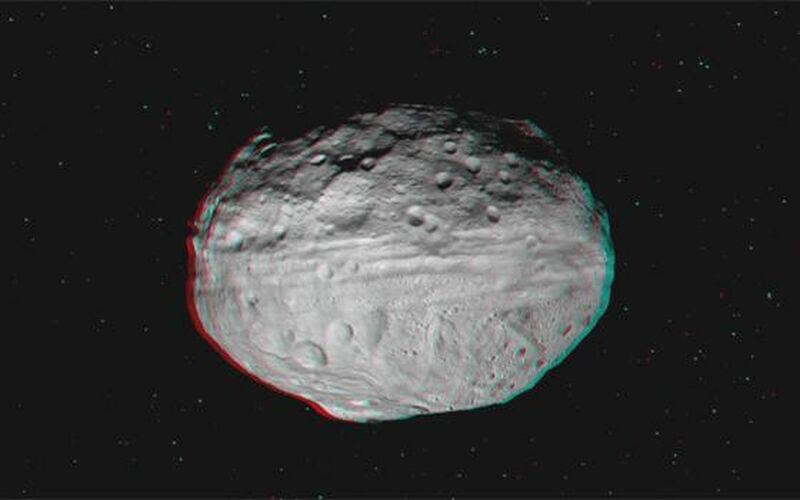 Survey orbit took place at an altitude of about 1,700 miles (2,700 kilometers). 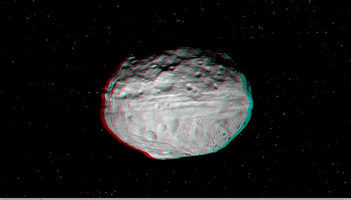 To view this image in 3-D use red-green, or red-blue, glasses (left eye: red; right eye: green/blue).